Resort Sita Kiran is situated a crowded part of the town, Bareilly. It is located near the Head Post Office and Clara Swain Mission Hospital. Resort Sita Kiran houses an in-house restaurant, elevator, conference room, banquet hall and a bar, which sets it apart from other properties around. 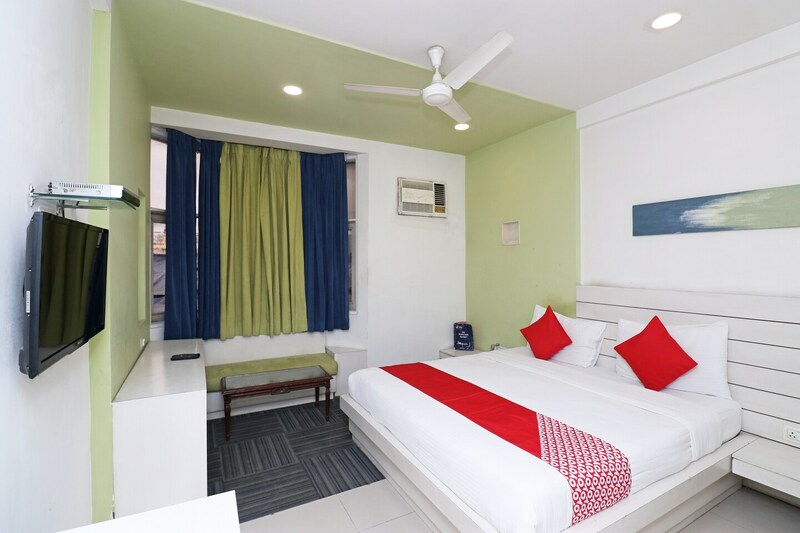 Every room in this resort is equipped with all the needed modern facilities like AC, TV, geyser, seating area, laundry service and room heater. The resort also provides parking facility to its customers. Resort has various restaurants and fast food joints near its premises. Places like Amrapali Mall, Gauri Shankar Temple, and Dargah Aala Hazrat are in close proximities with the resort.